How and why would you implement Artificial Intelligence in facilities management? 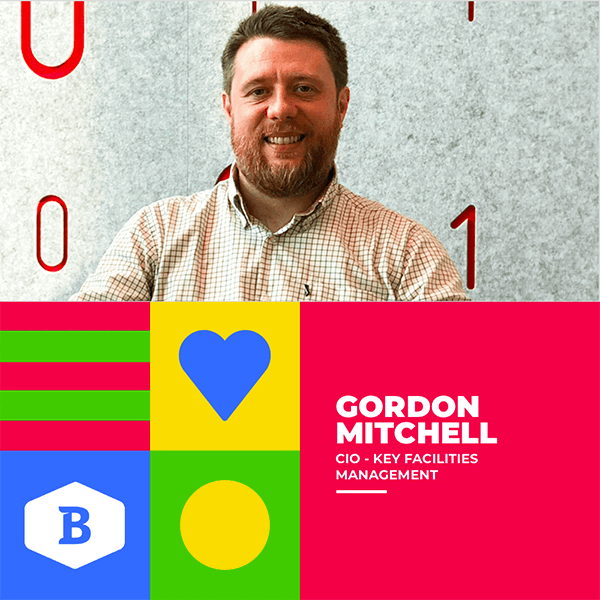 Gordon Mitchell, CIO at Key Facilities Management is responsible for the company’s R&D program. Together with the University of Western Scotland they’re pushing the boundaries of what is possible with facilities management. The result is potentially staggering for clients and the environment, and features AI and IoT technologies.